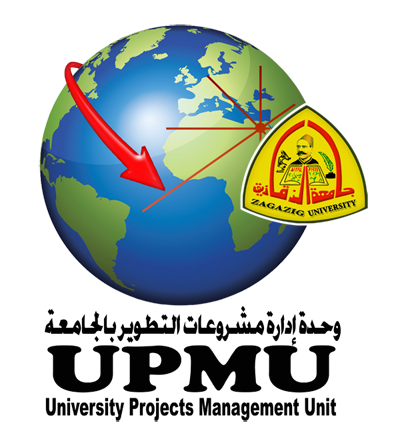 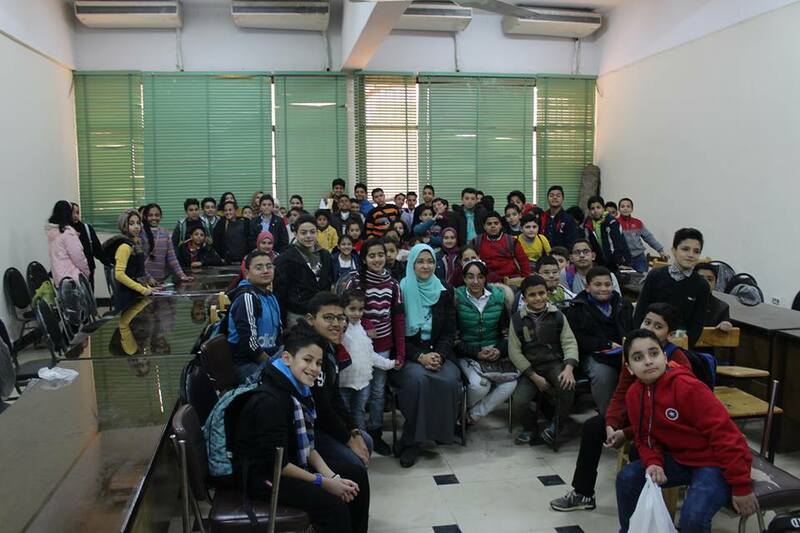 The University of the Child begins its fourth session at Zagazig University on Saturday (February 23rd)which includes scientific activities in the fields of energy, water, biodiversity, health, arts and humanities, Egyptology and other activities, which contribute significantly to determining the disciplines that they prefer to study in the future,with the support and sponsorship of Dr. Khalid Abd El-Bary, University President. 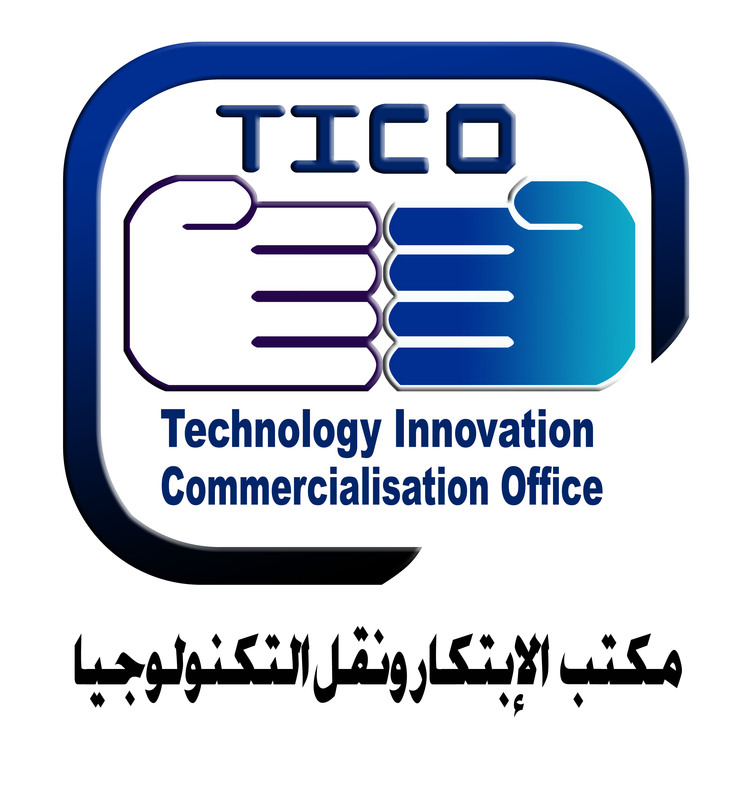 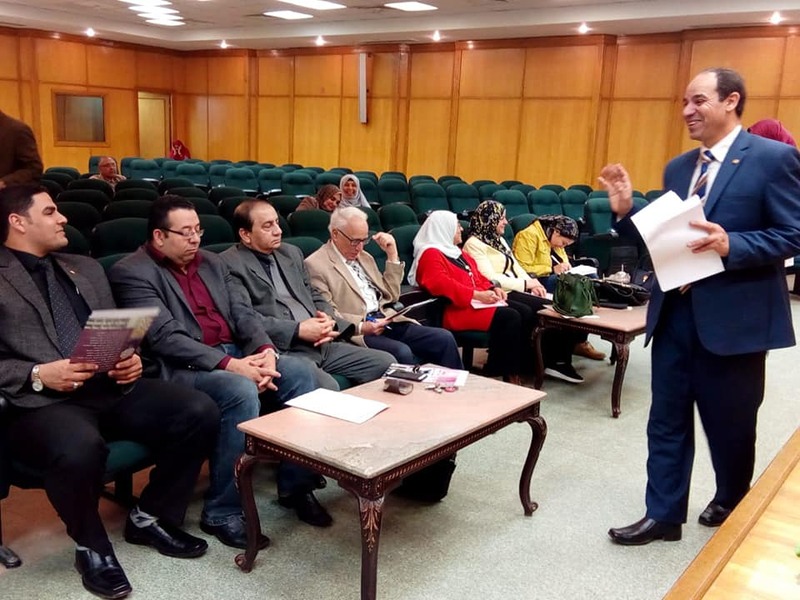 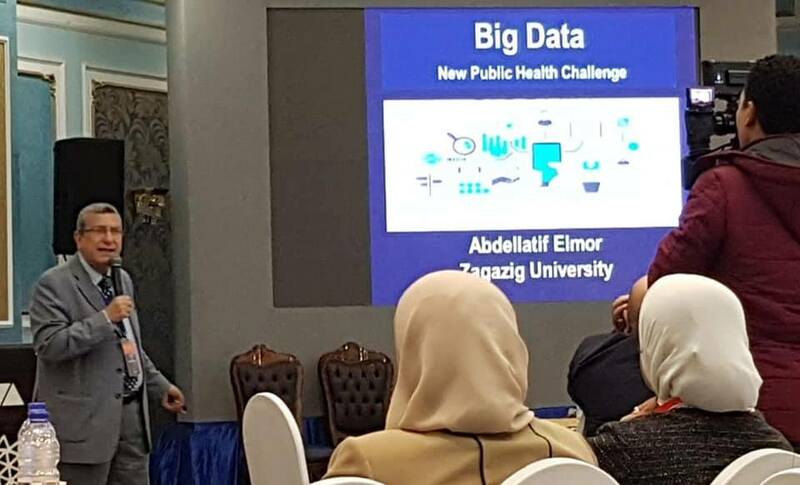 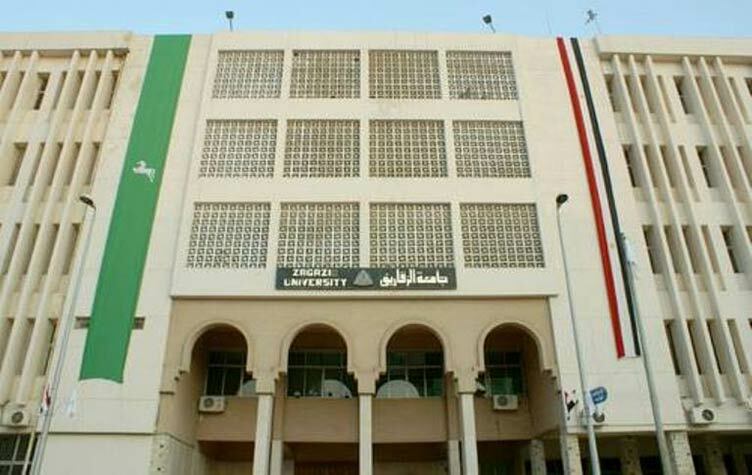 This was stated by Dr. Atef Amer, Coordinator of the University of the child, noting that the program of activities for the fourth session will be implemented on Saturdays of each week to hold training courses and visits to the field within the colleges. 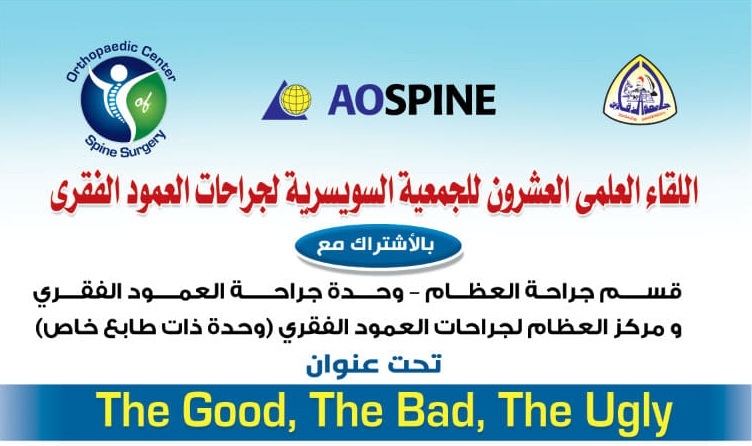 Dr. Atef Amer added that the university is keen to encourage the various talents of participants using the latest methods of education used in childhood to discover outstanding talents, both in the scientific or human sciences to be sponsored scientifically and developed to be the nucleus of the project of future scientists, adding that the university finds them without tests of intelligence ,The gifted child is the one who attends the program and assimilates, thinks, maintains and accomplishes his research project of his choice and is assisted by a specialized university professor because there is someone who withdraws and does not have a distinct and integrated project. 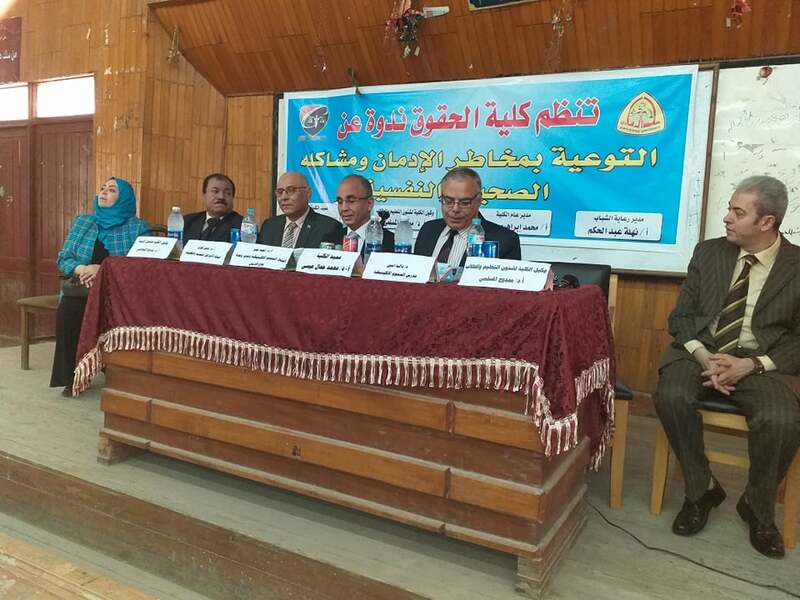 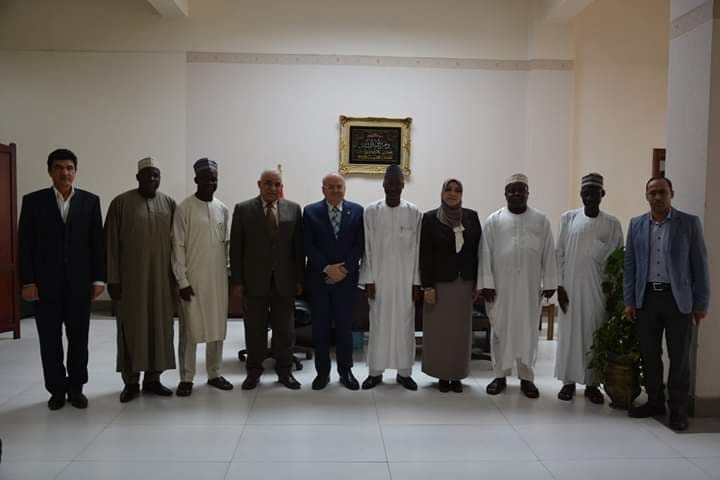 It should be noted that the opening ceremony of the fourth phase of the program of the University of the Child was organized in the presence of Dr. Khalid Abd El-Bary, President of the University, Dr. Mervat Askar, Vice President for Graduate Studies and Research, and Dr. Othman Shaalan, Vice President for Community Service and Environmental Development.